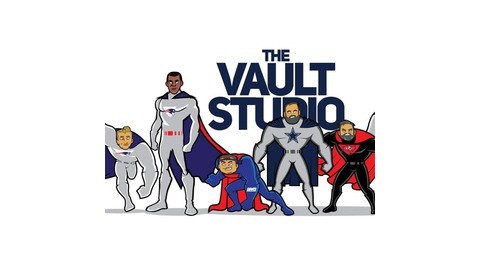 The Vault Studio podcast network produces several podcasts all based around NFL. 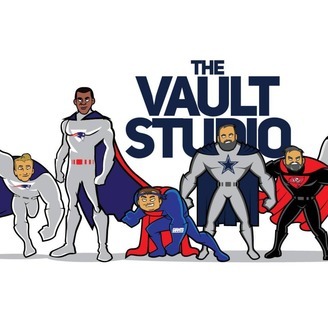 Podcast include: NFL Podcast- Weekly NFL news and opinions from a different "Aussie" angle! Fantasy Football- All things Fantasy Football! Getting Hard- Podcast dedicated to reviewing previous and future "hard knocks"! Going Local- Podcast covering all things Gridiron Australia. One for the locals! Breaking News and Matt Waldman!